Save on Your Order with Advantage Today! Choose and Save 20% on OmegaRx. 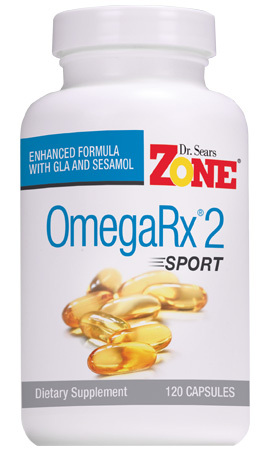 OmegaRx 2 is specifically designed for those looking to take the highest quality fish oil supplement available. Whether your interests are general wellness, athletic performance, weight loss, healthy aging, or pre/postnatal health OmegaRx 2 can help support your goals. Omega-3s are the building blocks for hormones that help combat or resolve inflammation. 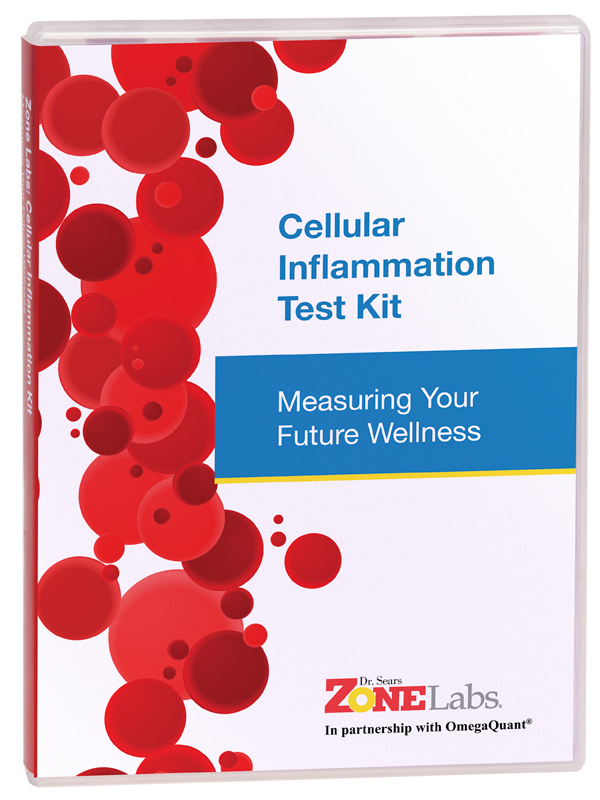 When inflammation in our bodies is out of balance, or unresolved, it is one of the main reasons we gain weight, develop chronic disease, and age at a faster pace. The two omega-3s in fish oil that have been most widely studied for their clinical benefits pertaining to decreased inflammation are EPA and DHA. 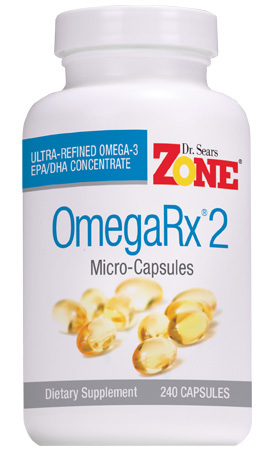 Dr. Sears has spent more than 40 years researching the role of omega-3 fish oil and inflammation in the body. 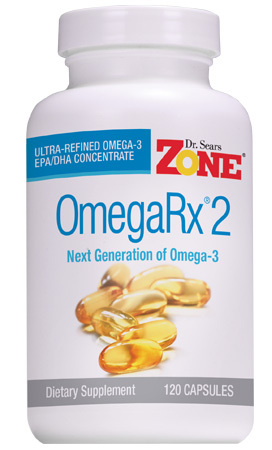 His research led him to develop OmegaRx 2 Fish Oil, which sets the standard for purity, potency, and freshness. This is why Dr. Sears’ standards for PCBs are 10 times more stringent than pharmaceutical standards and 18 times more rigid than those established for the dietary supplement industry. To be as transparent as possible, we post the purity reports for every lot of OmegaRx 2 on our website. 95% of Americans aren’t getting enough omega-3s in their diet. 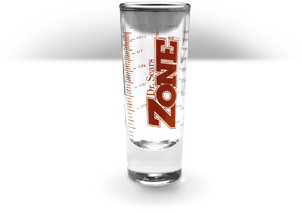 Are you getting enough?